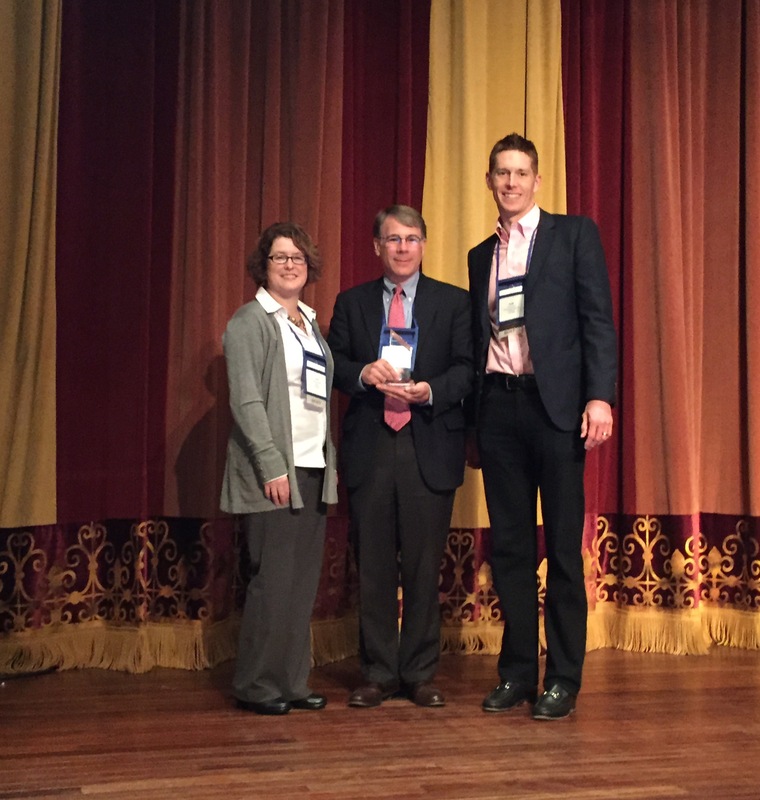 Bill Berkley, Tension Corporation President and CEO, recently received the 2014 Daniel H. Lipman Member-of-the-Year Award presented by the Envelope Manufacturers Association (EMA). Each year the award recognizes an EMA member who exhibits leadership qualities within the organization and his or her own company. To receive the award, individuals must be active on at least two association committees, regularly participate in other EMA programs, and demonstrate creative and innovative ideas involving the association and industry. Like Daniel H. Lipman, for whom the award is named, Berkley’s involvement with the EMA spans the course of his career. As founding members of the EMA, the association has always played a role in the Berkley family business. Following in the footsteps of his father and grandfather, Berkley served as chairman of the EMA from 2009-2012, one year longer than most EMA chairman terms. He currently chairs the Public Policy Committee and vice-chairs the Consumers for Paper Options Committee. Berkley is the second Tension Associate to receive the Daniel H. Lipman Member-of-the-Year award. Lon Robinson, Director – Research and Development, received the award in 2012.